I spotted BloodMilk, an awesome Esty seller on Haute Macabre. 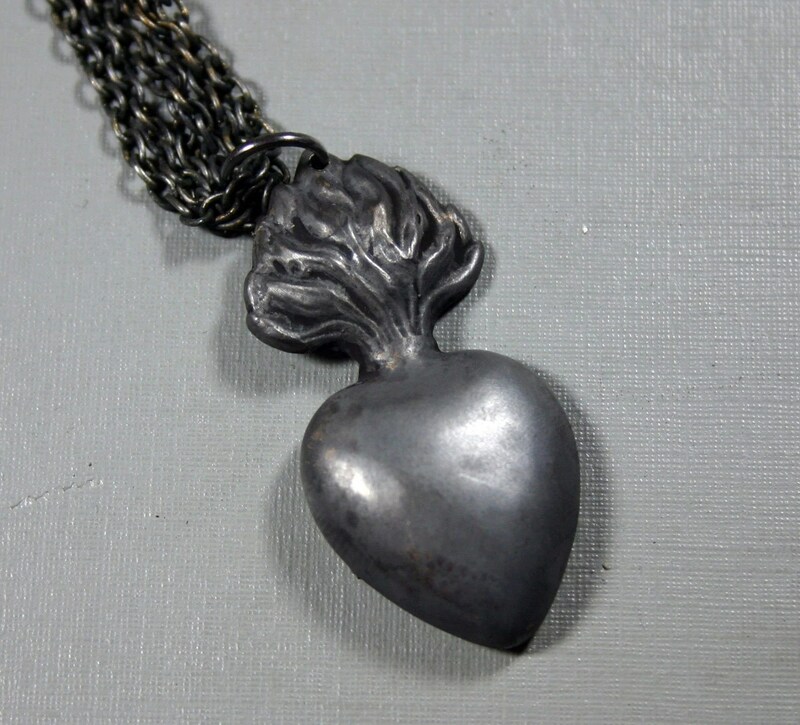 Her jewelry pieces are cast out of real anatomical parts and incorporate antique objects. 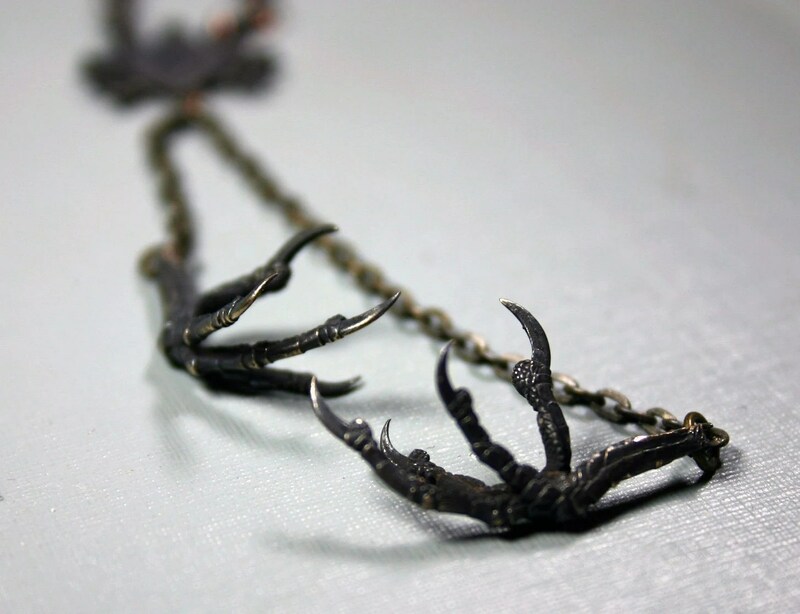 The “Sparrow’s Claw” which is pictured left features the cast claws of a sparrow on an antique rosary creating a fantastic mix of religious and poetic imagery. Intellectually hot! ~ by N/A on May 13, 2010.